A full-service Scottsdale interior design boutique firm. 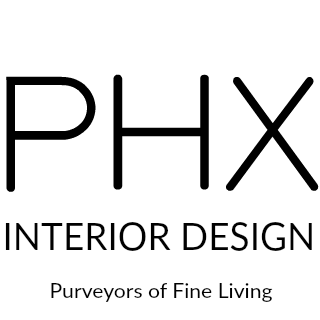 Purveyors of interior designer Scottsdale AZ for high-end residential, hotel & commercial projects. We are now an exclusive and a simple choice for energy savings at home.